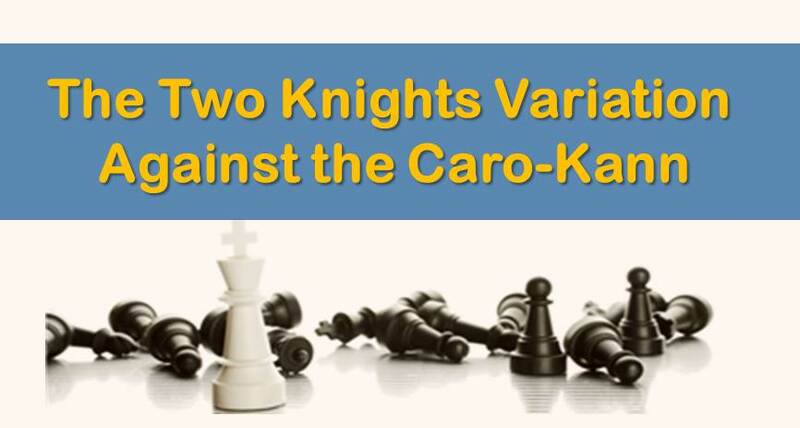 The popularity of the Caro-Kann Defense has increased greatly in recent years. 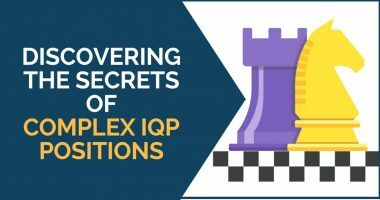 Away from the old stereotype and bad reputation of being a passive defense, black has found many interesting ideas in the mainlines that give white quite a headache. The lines with 3.e5 remain very sharp. The so called Short variation with 4.Nf3 and 5.Be2 is trendy, but the drawback is that its theory has developed so deeply that white needs to remember a high amount of variations in order to obtain any advantage out of the opening. 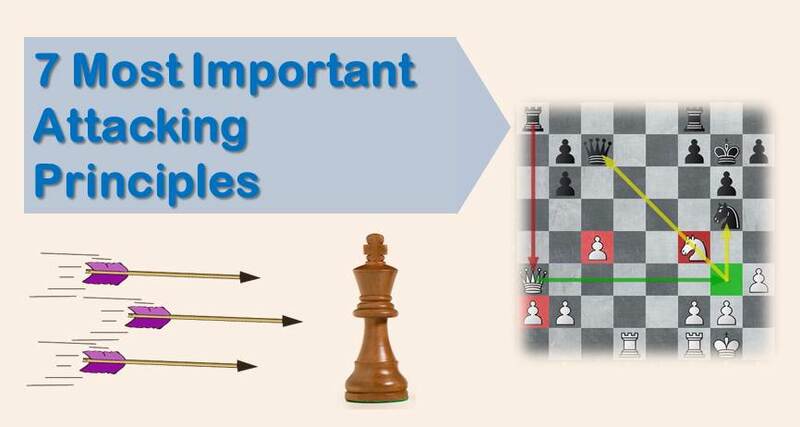 This of course is not very practical for club players with limited time to study chess theory. The same thing happens with the classical line with 3.Nc3. Although it is considerably safer than 3.e5, the character of the play has become pretty forced and white is at the expense of black’s choices. Nevertheless, these options are white’s main responses and they are probably the best if white is searching for an advantage out of the opening. In this article we are going to deal with a different choice for white, a sideline, but with a good dose of venom and ambitious enough in order to emerge better out of the opening – The Two Knights Variation (2.Nf3 followed by 3.Nc3). This system has gained some popularity lately after many top Grandmasters like Vallejo, Motylev or McShane started playing it from time to time. Black’s main response here is 3…Bg4 and after 4.h3 Bxf3 5.Qxf3 white has a very flexible position with many possible plans to choose from. Perhaps this is what is most attractive about this line. White can play with d4, allowing the capture on e4 and obtaining about an equal position. However, with his queenside majority and two bishops the play should be easier for the first player. These are the main plans for white or at least the most ambitious. Of course, there are more ideas here. For example, he can also play Be2!? followed by short castle, as played by Judit Polgar and Nigel Short, but this is definitely less principled. Let’s have a look now at the following examples by strong Grandmasters in which we examine one by one the ideas mentioned above. 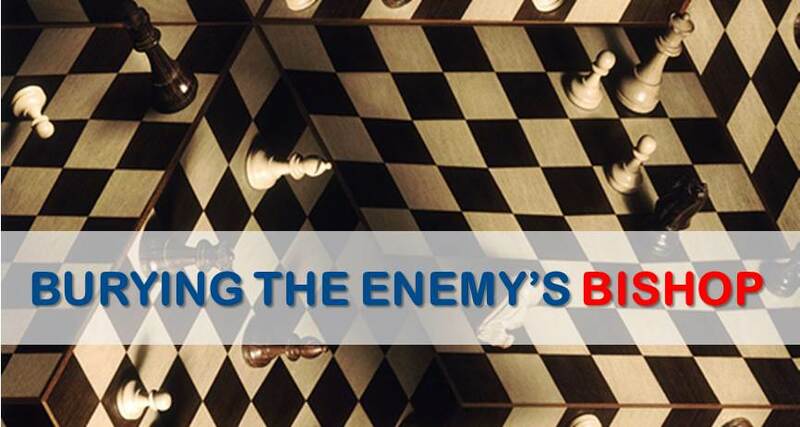 The Kingside Attack: A more aggressive approach to break through black’s solid position. Needless to say that this is riskier for white, but on the other hand, it leads to interesting and doubled edge positions. Playing for small advantage with the two bishops: This is one of the latest trends of this system. White settles for a tiny edge based on the bishop pair and a slight space advantage. You can see more in the game below, between Grandmasters Vallejo and Nisipeanu. With this we conclude our article on this reliable system against the Caro Kann. We hope that you have enjoyed the examples and you will include this system in your opening repertoire. Good luck!